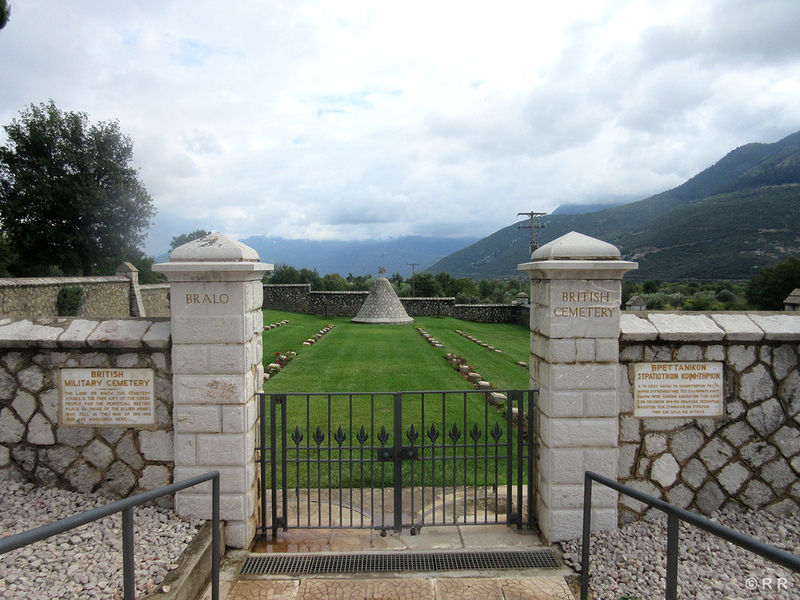 Towards the end of 1917, the Salonika lines of communication were diverted through Bralo, Itea and Taranto because of German submarine activity in the Mediterranean. 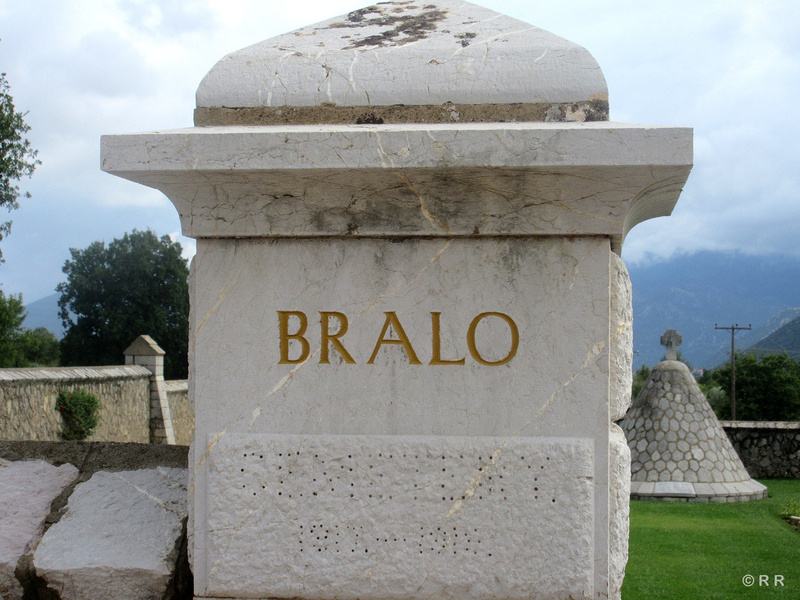 The 49th Stationary Hospital was gradually transferred to Bralo and rest camps were established at Bralo and Itea. 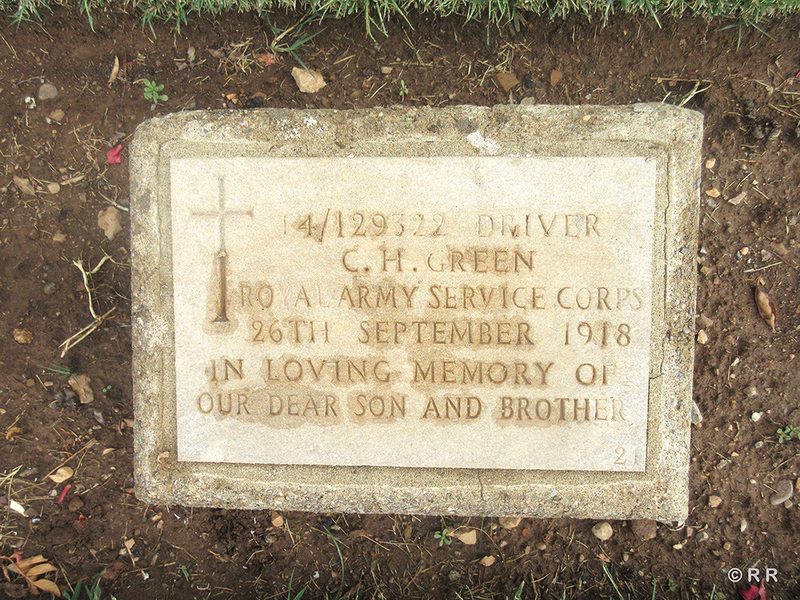 The cemetery was begun in October 1917 and used until April 1919. 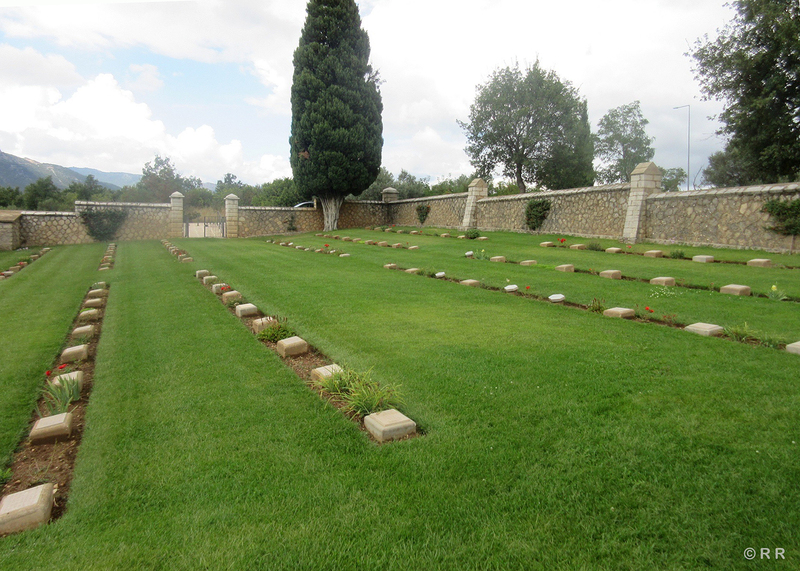 A large proportion of the burials are due to the influenza epidemic of 1918. 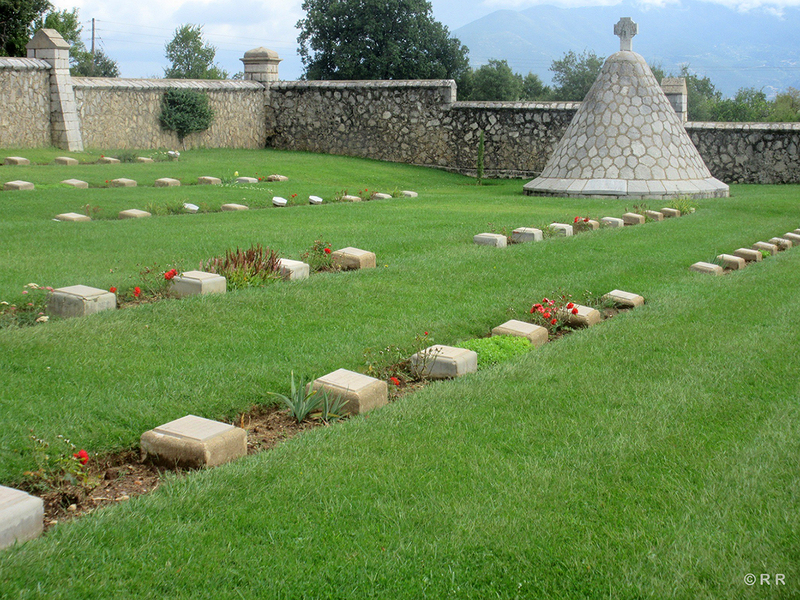 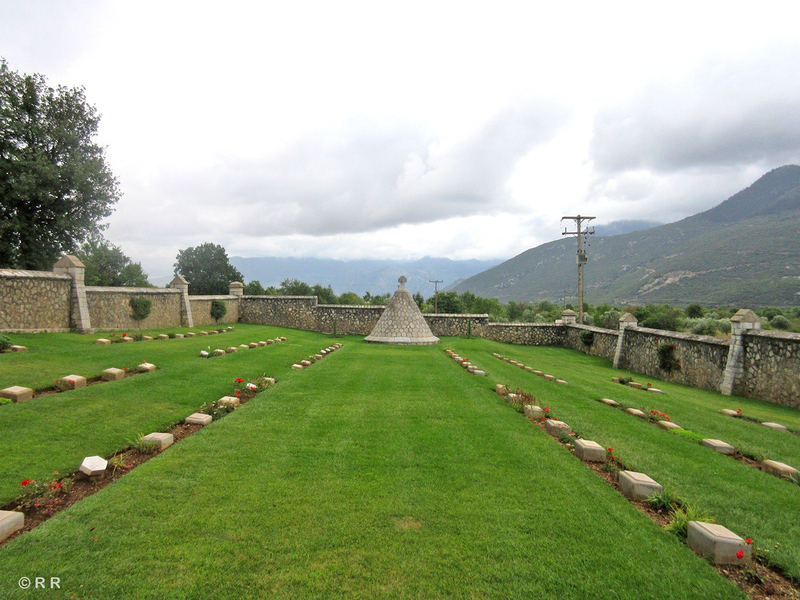 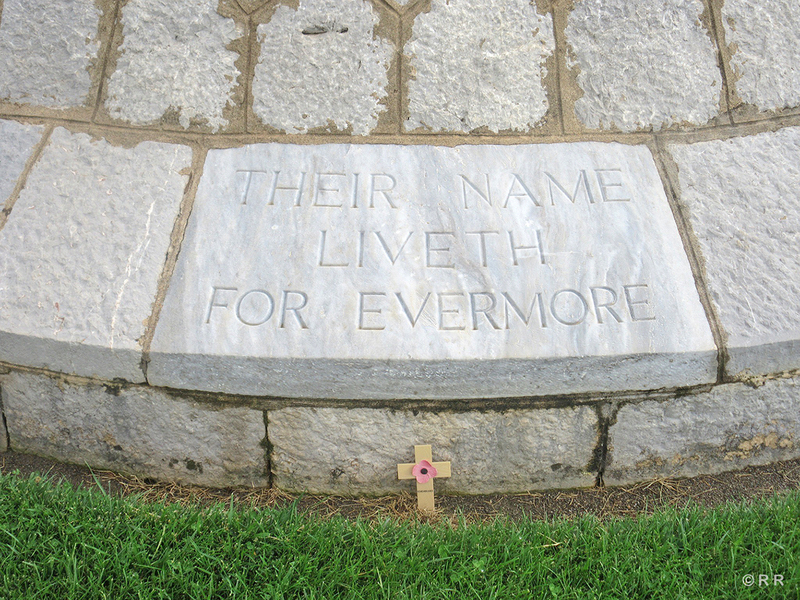 Do you know something about Bralo British Cemetery that hasn't been mentioned?